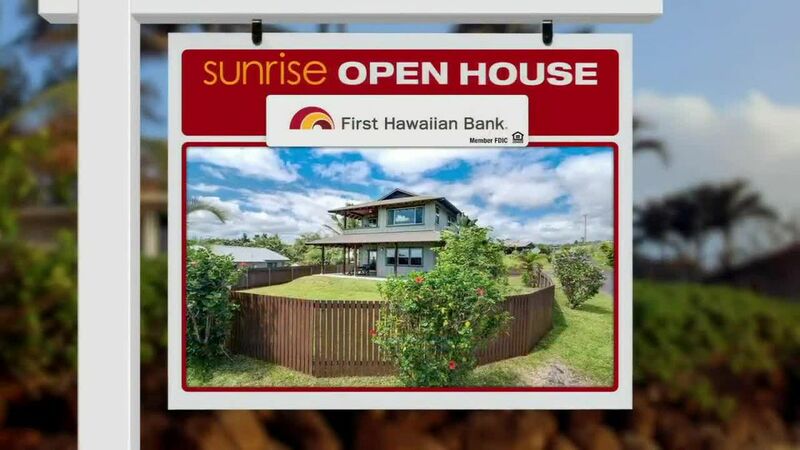 HONOLULU (HawaiiNewsNow) - If you’re looking for a home, you might want to take a look at Ewa Beach. Let’s start on Puamaeole Street. An apartment is on the market for 348-thousand dollars. It has two bedrooms and one and a half baths. It’s on the ground floor, which means no walking up stairs with heavy groceries. The complex has a swimming pool and a barbecue area. 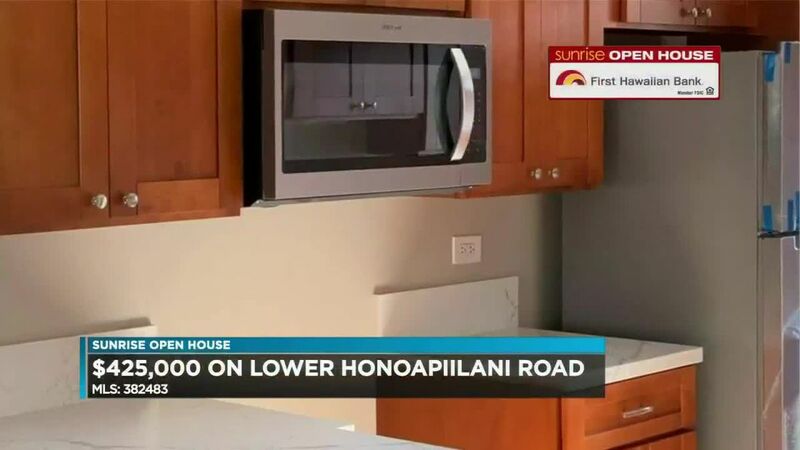 A stand alone home is for sale on Hanaloa Street for 480-thousand dollars. Some of the interior is not finished.... which means a blank canvas for someone ready to take on the job. It has a spacious yard and the carport can fit two vehicles. Let’s go to a little higher price point. A home on Kaiopua Street is on sale for 680-thousand dollars. It’s got three bedrooms, and two and a half baths. It has about 16-hundred square feet on a 38-hundred square foot lot. It has new carpeting upstairs, new ceiling fans, and a fresh coat of interior paint. The master bedroom has a large walk-in closet and a private bathroom... and there’s a laundry room downstairs. 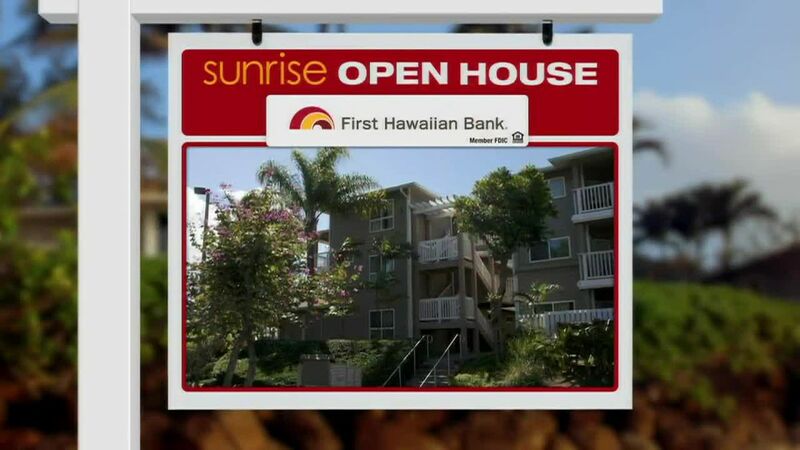 Those are just some of the homes that are for sale in the Ewa Beach area. If you’re looking for your dream home, make sure to get out to an open house this weekend.